CNN recently updated Studio 73, home of “Anderson Cooper 360,” at its New York City broadcast center. The changes to the set include new world map graphics panels, larger show branding and updated lighting design. 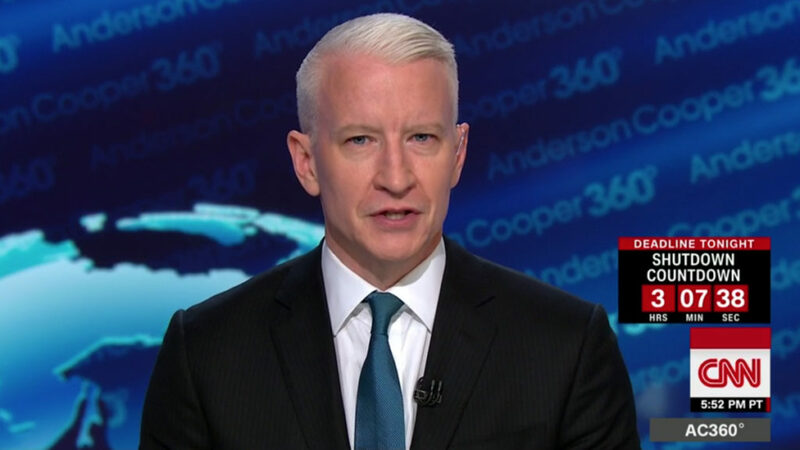 The new branding also includes large graphics with the “AC 360” show logo, similar to the cutout letters in CNN’s Washington studio. Scattered around the space are new plexiglass tombstones that help break apart the backlit graphics. 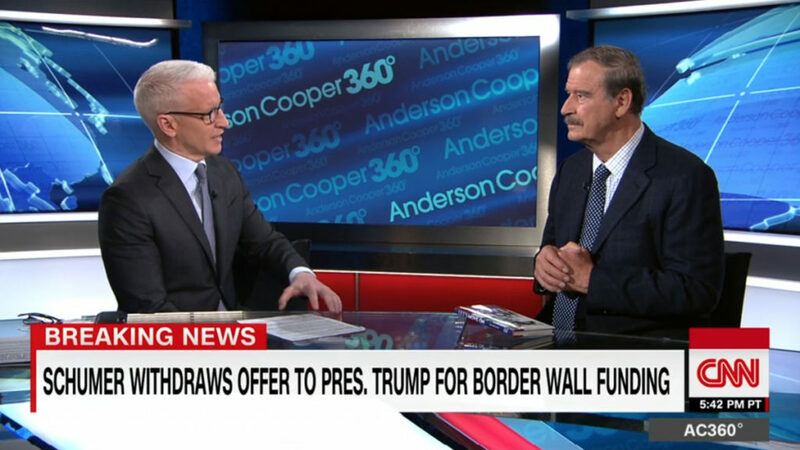 While the desk remained, it was also updated to reflect the new red, white and blue color scheme, with a raised CNN logo added. 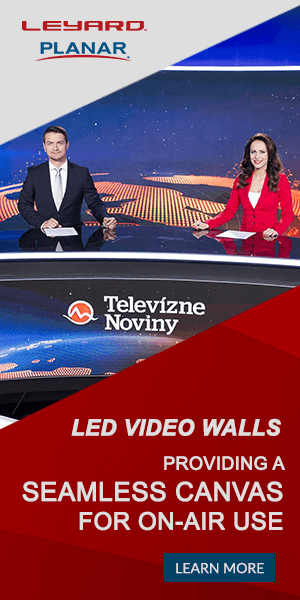 CNN handled the changes to the design in-house with direction by Renee Cullen and lighting from The Lighting Design Group’s Senior Designer Niel Galen and Lighting Designer Dan Rousseau.